The DSG3000 Series offers standard AM/FM/?M analog modulation, as well as options for I/Q modulation and I/Q baseband output. The DSG3060 has a maximum frequency of 6 GHz. Featuring a high signal purity with phase noise measuring <-110dBc/[email protected] (typical) and a wide output range of -130dBm to +25dBm, the DSG3000 RF signal generator has standard pulse modulation with an on/off ratio of up to 80dB, with optional pulse train generator available. The DSG3000 series also has an amplitude accuracy of <0.5dB (typical). 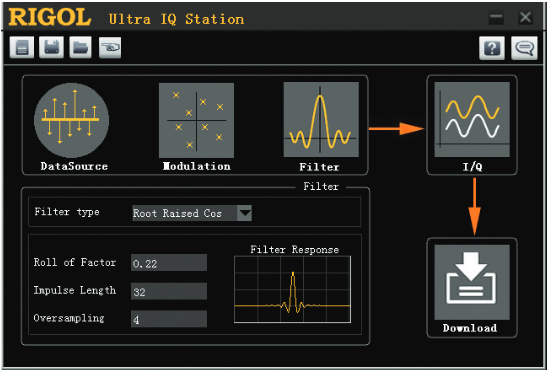 Advanced modulations including internal IQ and Pulse train are options, while AM, FM, ?M, and pulse modulations are standard on the DSG3000 Series instruments.? To utilize the power sensor readback capability make sure to add the?PMC-DSG3000 option to the order. This option can be added to an instrument at any time. 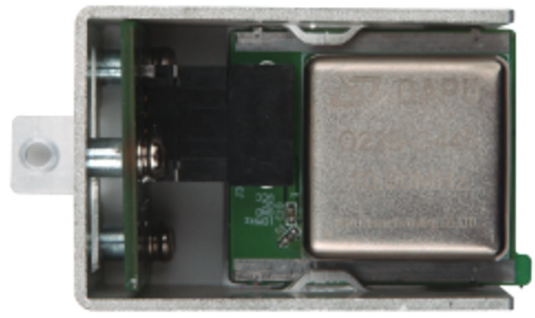 The Model?OCXO-A08 option is a hardware module that inserts into the DSG3000 Series generator. It can be purchased at any time and improves clock stability to 5 ppb.